We bet you start each morning with a coffee or tea in hand, right? 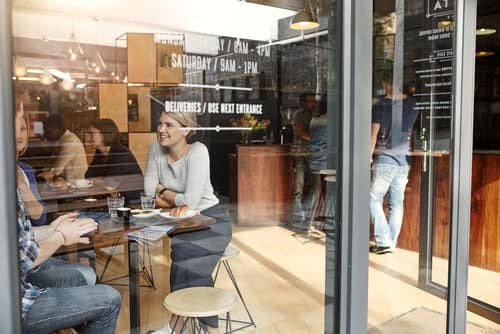 If you’re on the hunt for somewhere new to find a yummy cup of warmth and energy, there’s plenty of great coffee shops in the area. Here’s our picks of the best coffee near White Plains, NY. This local favorite coffee shop is the best place to gather your friends for a delicious coffee and an exotic treat. When you stop here, you’ll feel like you’re headed to a friend’s home for coffee. The shop’s owners bring their Brazilian roots to all that they do, offering traditional baked goods and sweets. There’s even an authentic Brazilian grocery section in the café, and you can get a delicious lunch at the deli. With a focus on sustainability, this artisanal roasting shop has partnerships with a number of farms, ensuring a fair price and the highest quality. The shop offers “relationship coffees,” making an effort to form real friendships with coffee farmers around the world. Partners are located in Central and South America, Indonesia, Hawaii, Africa, the Middle East, and beyond. The coffee house is a 3-star Green Certified Restaurant, and incorporates green cleaning products, recycled paper goods, compostable cups, and wind-powered electricity. Check them out! Hastings Tea & Coffee was started by two locals who wanted a spot to get a fresh-brewed cup of tea. Natural and organic teas are served, and you can also grab a refreshing tea smoothie, which contains nothing but tea and crushed fruit. For a relaxing experience, there’s table service with a variety of fresh baked goods to accompany your refreshment. If you find a tea that you adore, you can even bring some home with you, so you can enjoy it at home or at work. Coffee lovers will find a selection of options to choose from as well, so bring along your laptop or a book and relax. 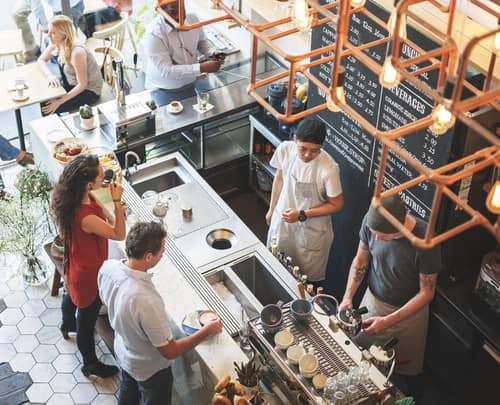 Whether you’re a coffee drinker or a tea enthusiast, hungry for breakfast, or ready to grab some lunch with a friend, you’ll find a great coffee spot near White Plains!